NZXT is taking another shot at its already well-featured Phantom 630 by releasing a new version with a windowed side panel. Furthermore, the said side panel is also available as add-on for the non-windowed Phantom 630 as well as the H630. NZXT says that the new window side panel boasts a an acrylic window that is twice the size of the one on the original Phantom 630 case, which we reviewed a few months back. This allows for more visual goodness of the insides of your top notch gaming system. A view that is sure to please the ladies and/or your mom. 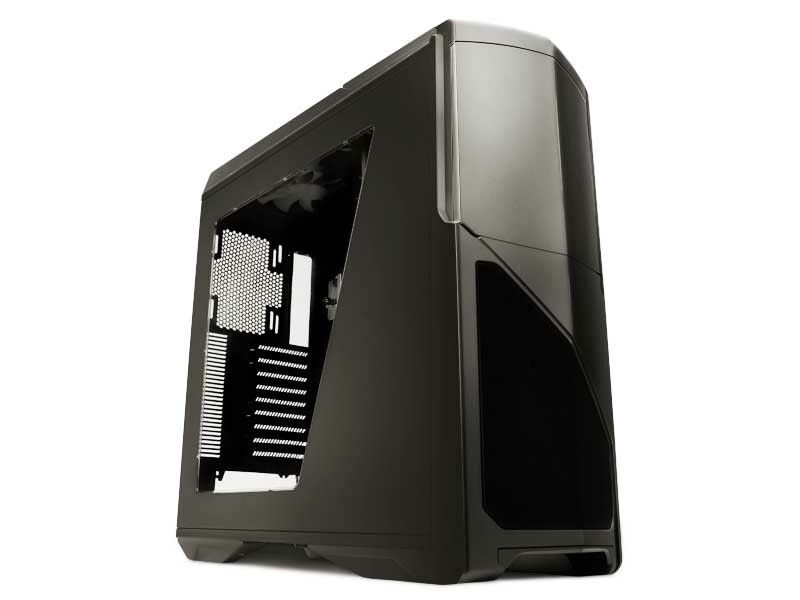 Furthermore, NZXT is selling the new side panel as an add-on for those wishing to replace the original panel on their Phantom 630, but also for owners of the nice looking H630 case that would like a better visual of the innards of their system. Both the case and standalone panel are offered in a choice of white, black or gunmetal grey. The new Phantom 630 Windowed Edition will set you back $179.99, while the side panel is selling for $29.99 on NZXT’s website. Looks like the same window as the NZXT Switch 810. I've found it fairly difficult to get something pulled by the editors around here. Admittedly I did do some next-morning editing on the PSU review I wrote while drinking. There's also the window for the 820. The Switch 810 windowed side panel looks great on the 820, as does the new panel for the 630. However, I really prefer side intake fans, so the "old" way works best for me. A big "tip of the hat" to NZXT for making a window available.